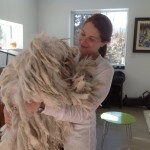 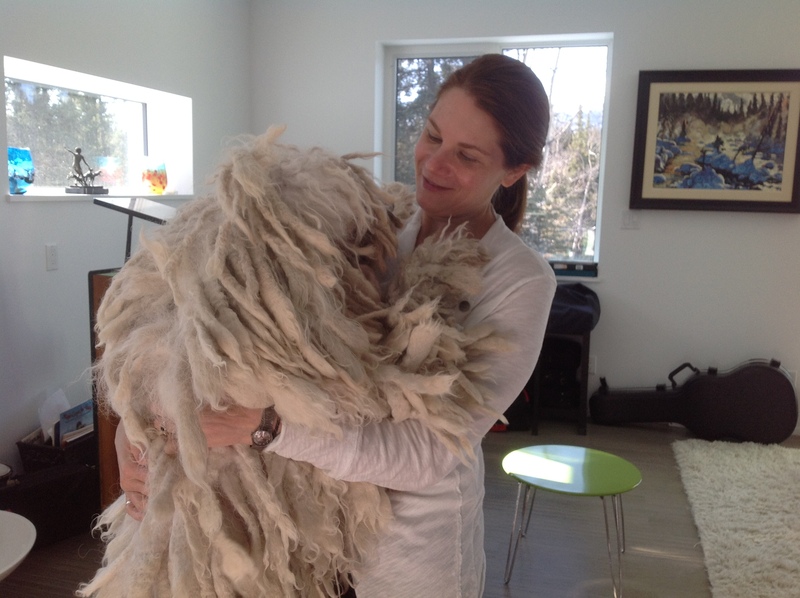 Lise Faronowski, of Whitehorse, YT, and one of her lovely Komondor dogs. 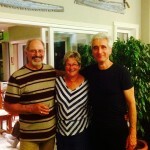 Paul and Judy Prevost, Marsh Lake, YT concert hosts. 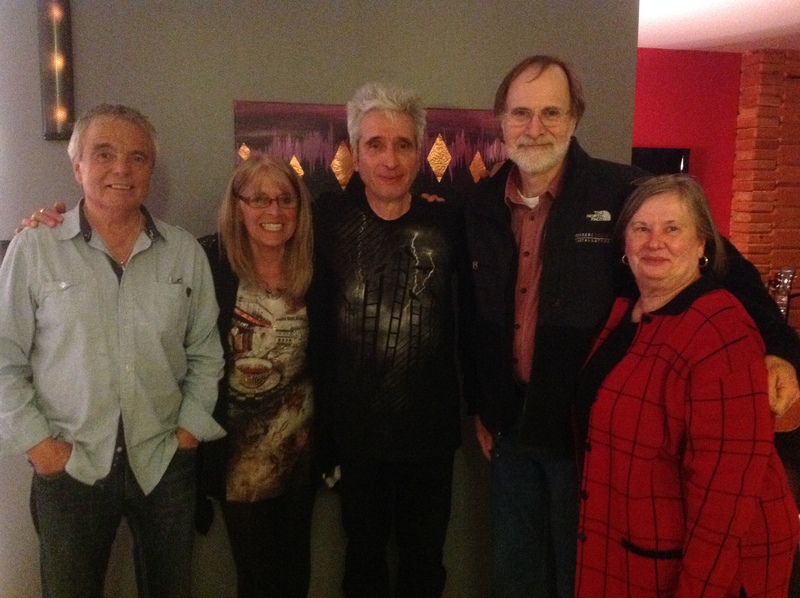 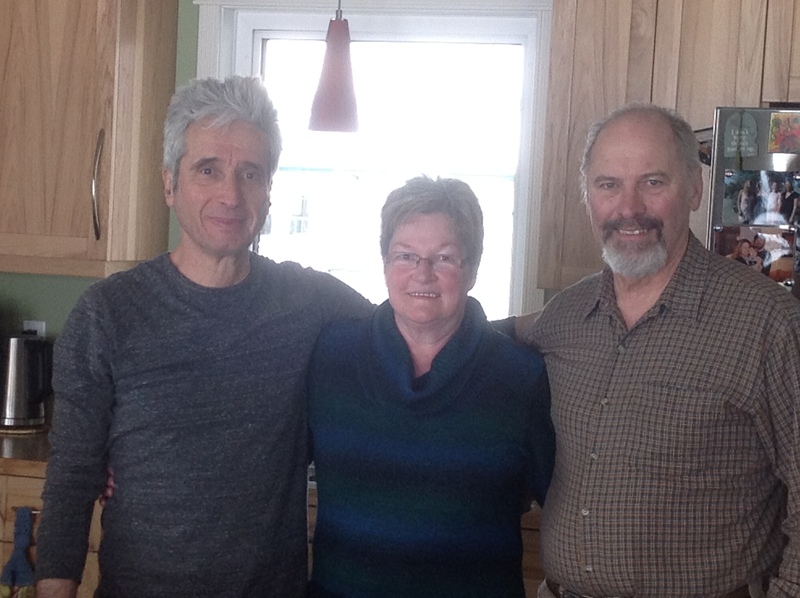 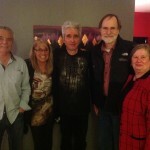 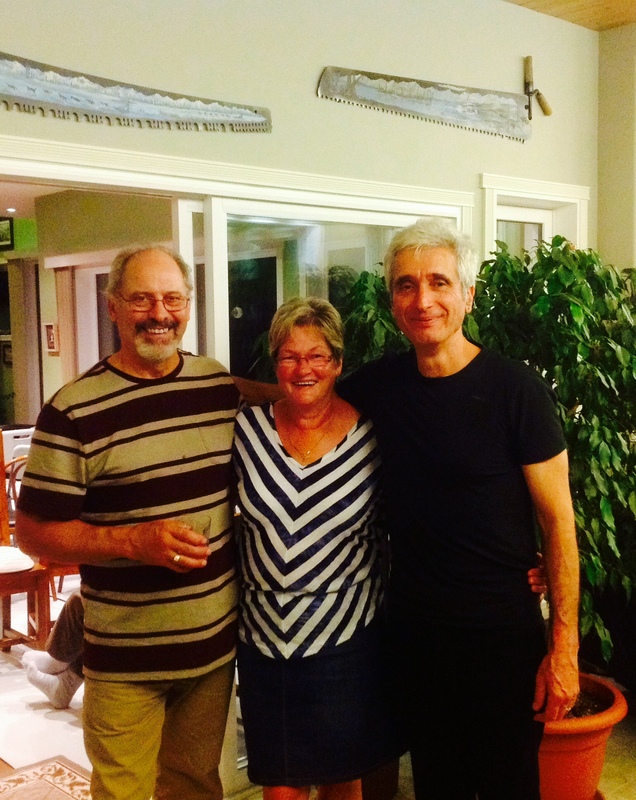 Norm and Sandie Clunies-Ross, Lake Laberge, YT concert hosts with Barrett and Carol Horne. 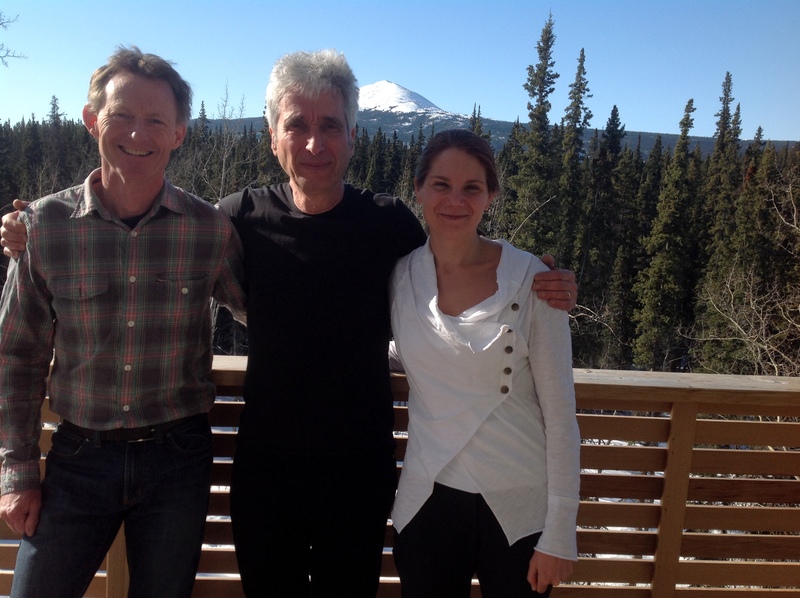 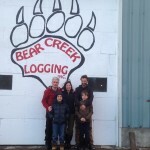 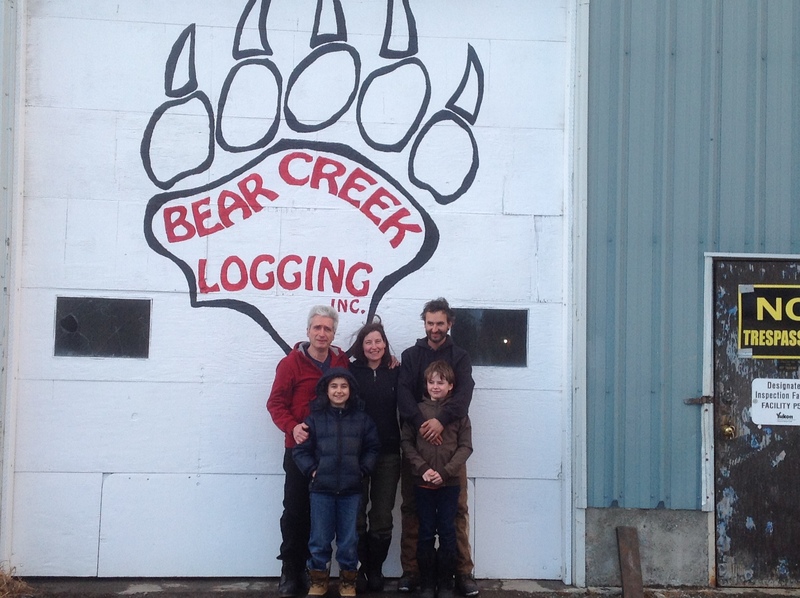 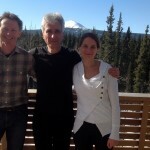 In Haines Junction the Thompson family hosted my concert at Bear Creek Logging. 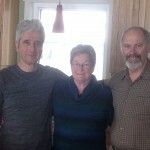 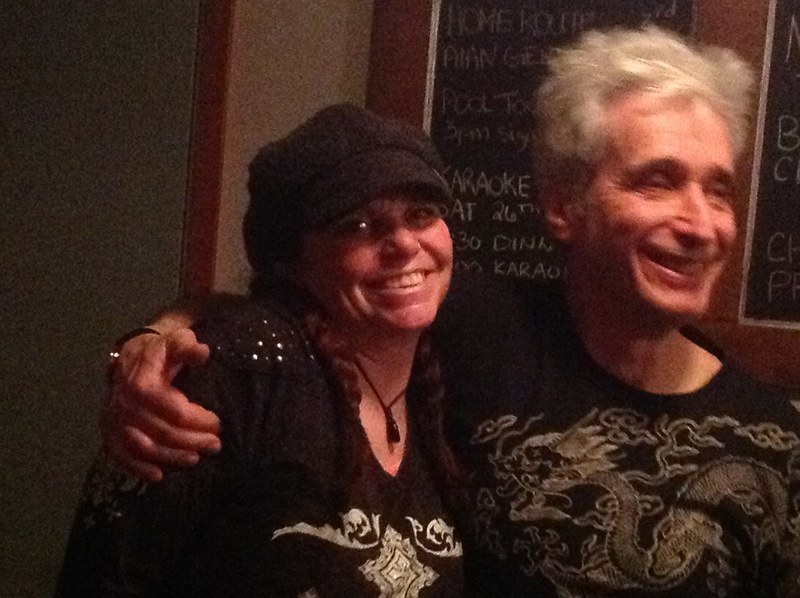 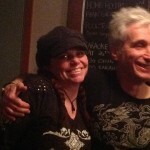 Brendan and Lise, hosts of a Whitehorse concert. 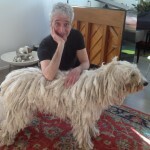 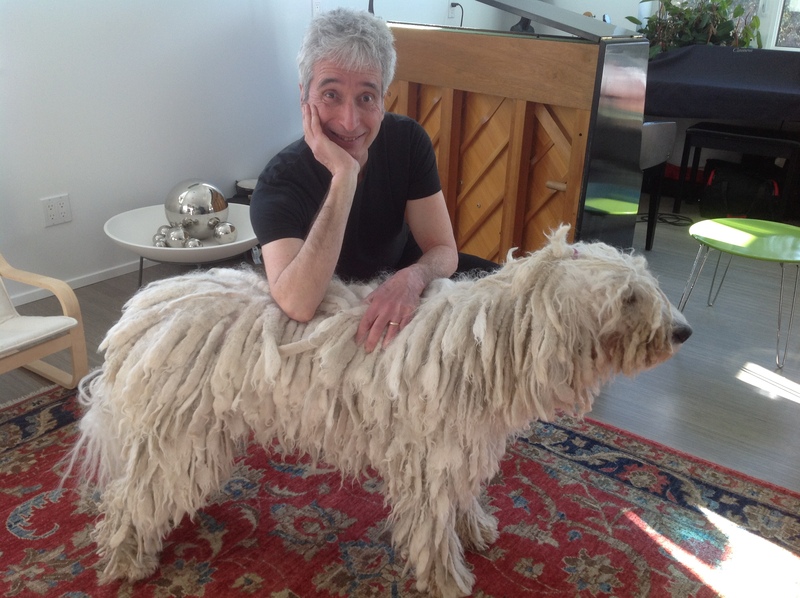 A special moment with A. G. and a sweet Komondor pooch!